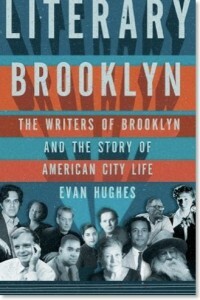 The BWRC is proud to present the first in its series of Breakfast Talks, featuring Evan Hughes, the author of Literary Brooklyn: The Writers of Brooklyn and the Story of American City Life. 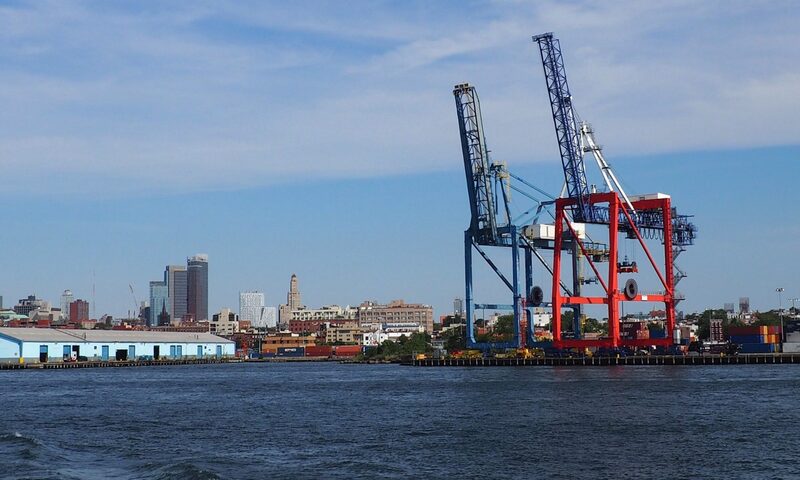 Hughes will be discussing the relationship that several of the writers he examines in his book–Walt Whitman, Hart Crane, Hubert Selbey Jr., Alfred Kazin, etc.–had with the borough’s waterfront. The talk will take place on Friday, November 18, at 8:30 am, in City Tech’s beautiful new event space, Namm 119. Literary Brooklyn is Hughes’s first book, but he has already established himself as an accomplished critic, publishing pieces in the The New York Review of Books, the London Review of Books, The New York Times, The New Republic, and The Boston Globe. WHERE: Namm Hall 119, New York City College of Technology, 300 Jay Street, Brooklyn. For directions and a campus map, click here. The event is free and open to the general public, students, and faculty. Coffee and a light breakfast will be served.